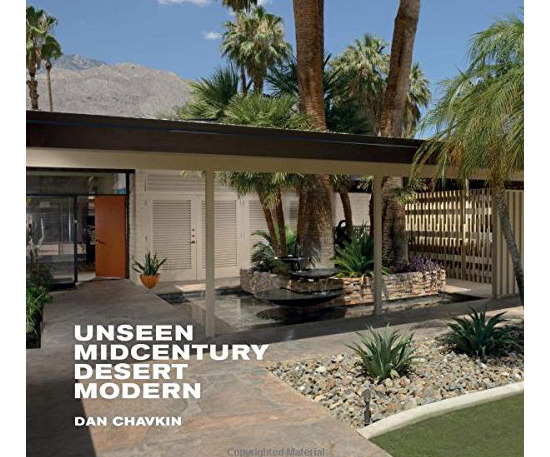 If William Krisel’s Palm Springs caught your eye last week, then you might want to investigate Unseen Midcentury Desert Modern by Dan Chavkin, which is published by Gibbs Smith and available to buy in the UK next week. I think you’ve probably already guessed the content. 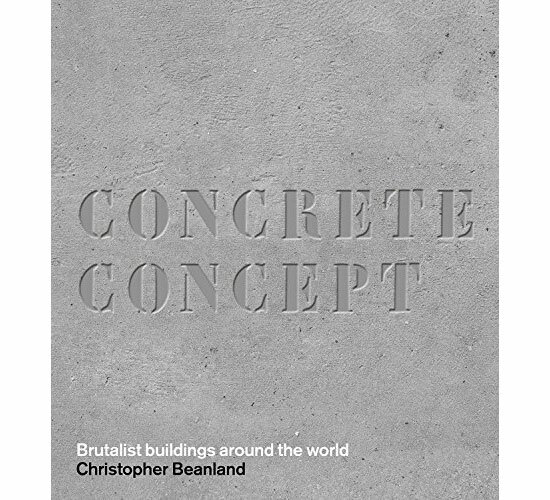 This is a 224-page book celebrating modernist architecture in the desert. But it goes a little deeper than that. 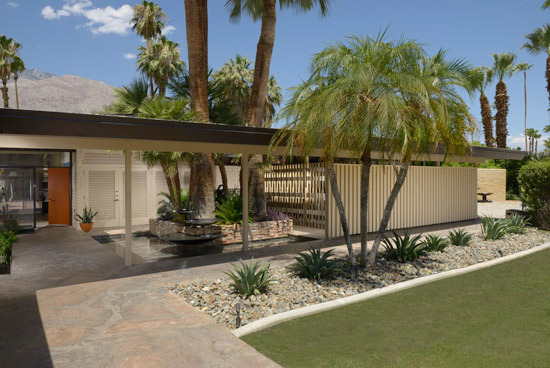 Back in 2008 Dan Chavkin began photographing ‘off-the-beaten-path’ midcentury modern homes in the Palm Springs area, a journey that eventually took in 51 buildings. 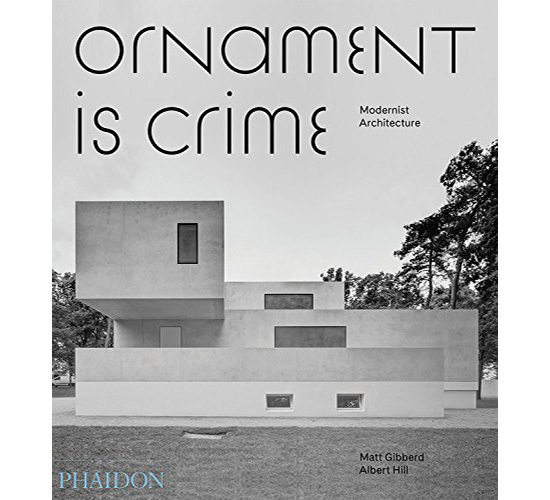 The book uses 175 if his colour images to showcase ‘secret gems’ from noted architects such as William Cody and John Porter Clarks, as well as lesser-known architects who created equally eye-catching homes. 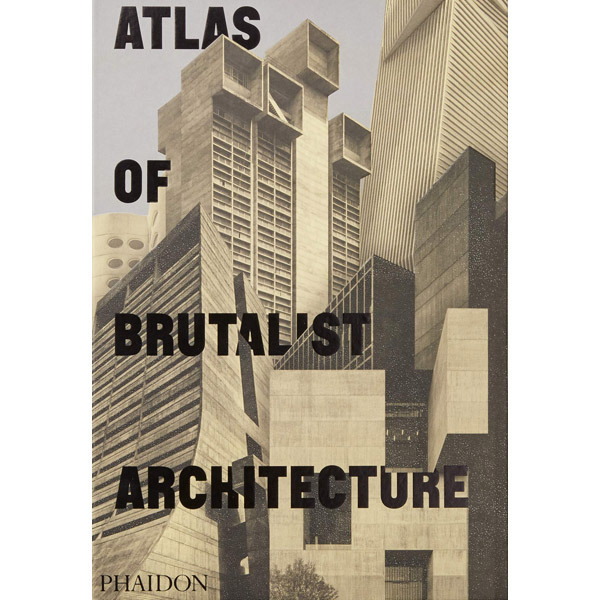 Many of the buildings are difficult to access or indeed, completely off-limit to the public. 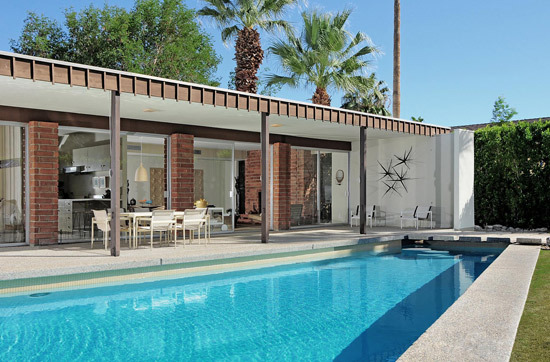 So this could be your only chance of seeing these midcentury marvels. Unless they come up for sale, obviously. But that’s certainly not guaranteed by any means. At least, not in the near future. A couple of those homes are pictured here but if you want to see more, you need to order the book. 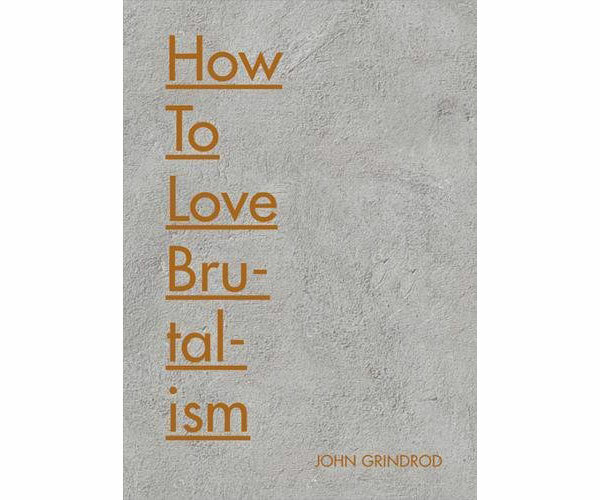 That’s officially available from 10th March 2016, but available to pre-order now, retailing at a discounted £20.40 online.